Future Van Lines provides distinct quality moving and customer service. We provide professional performance and quality service along with care, helpful advice and assistance from start to finish. A long Distance Relocation is an across states move. 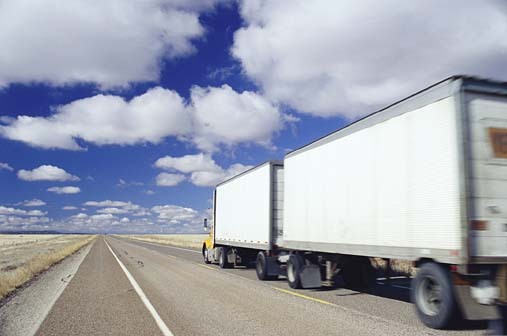 The industry standard is to charge by the size of your shipment based on the distance to the destination. Your driver is also required to complete a Household Goods Descriptive inventory of items included in the shipment with a note of their condition. You will be then asked to sign the Inventory. If Any additional services are necessary, the driver with your signature must also complete the Additional Services performed Origin/Destination Service and Delivery Report. We would like to help you plan your move properly to make your relocation as exciting, rewarding and stress free as possible. Call us, and you’ll see why “Delivering Peace of Mind” is truly what we do with every move, Long distance movers in Washington DC. For your Free Moving Estimate, call us at 888-678-6693, or simply click on the Free Estimate button. Copies of this brochure and booklet can be downloaded from the Web site www.protectyourmove.gov, which has additional helpful consumer information.